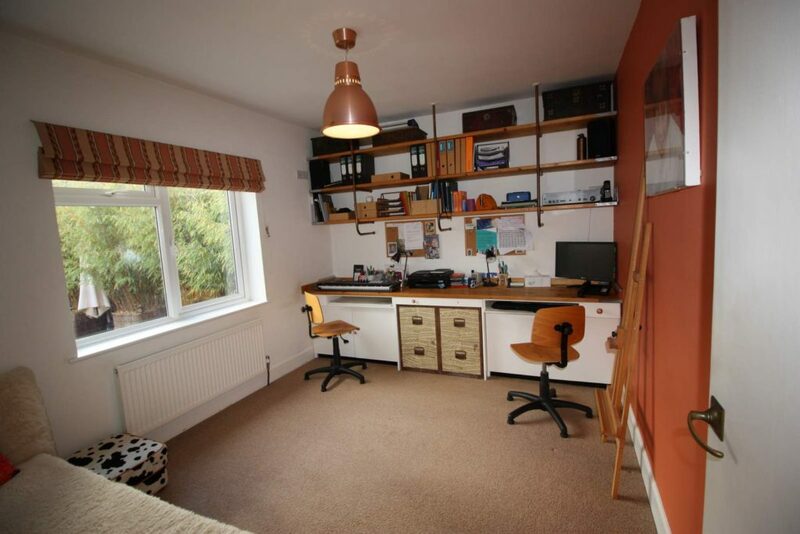 The property is situated in the charming location of Cranleigh, claimed by locals to be “the largest village in England”, with period buildings throughout, notably St Nicolas Church, dating back to the 14th century. 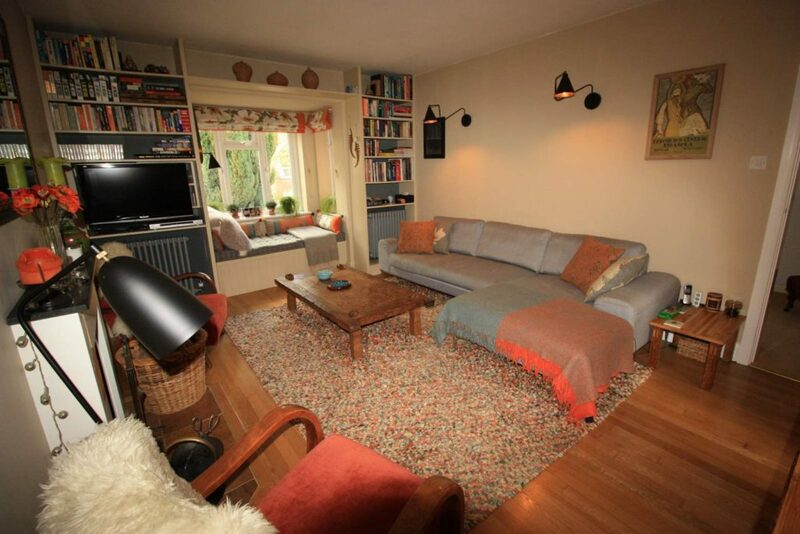 The property is perfectly placed, within a level walk to the village centre, yet in a quiet and peaceful setting. Cranleigh has an excellent range of high street and individual shops including Sainsbury’s, Co-Op and M&S Simply Food supermarkets, restaurants, coffee shops and country pubs, plus a vibrant weekly market. 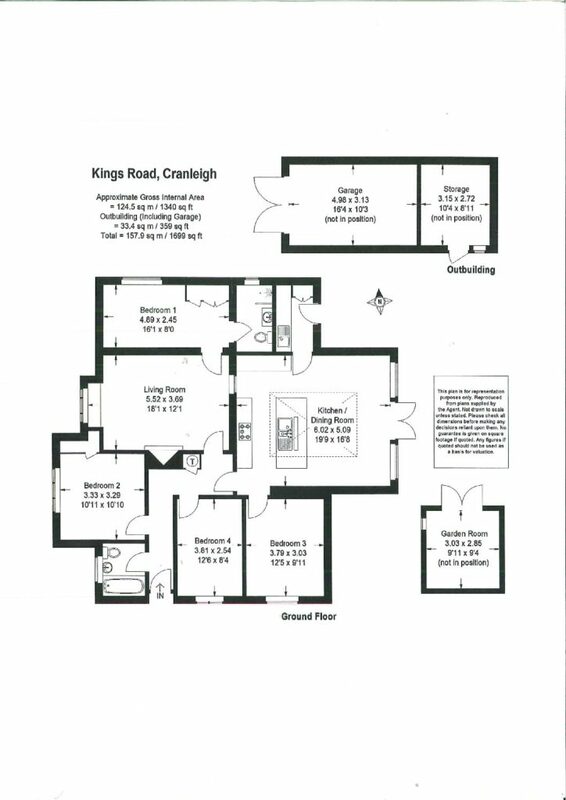 Other amenities within an easy walk include an excellent Sports & Leisure Centre with an indoor pool and gym, the library, Health Centre and Cranleigh Arts Centre. More extensive amenities can be found in the nearby regional centre of Guildford, with its cobbled High Street and historic buildings. Guildford is readily accessible and offers an eclectic range of shops, an abundance of restaurants and entertainment including The Yvonne Arnaud Theatre, Electric Theatre and G Live centre. 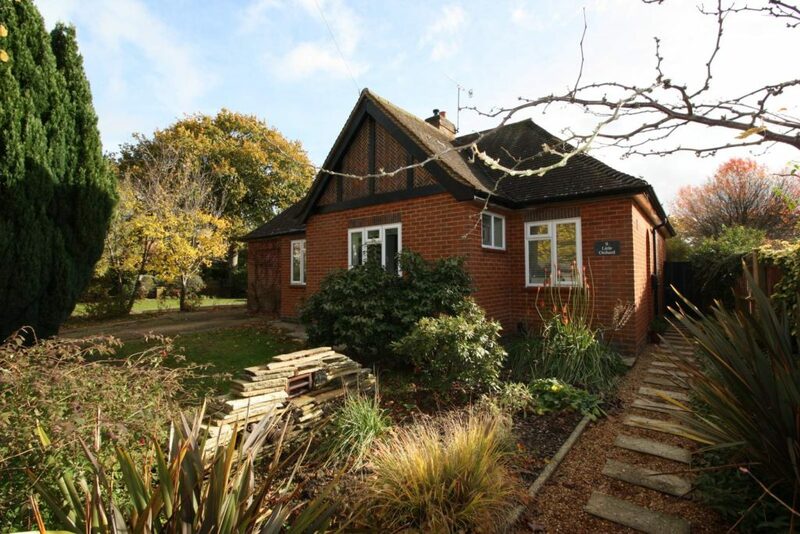 There are a variety of recreational facilities locally, which include the Cranleigh Golf and Country Club, Guildford or Bramley Golf Clubs and an extensive garden centre. 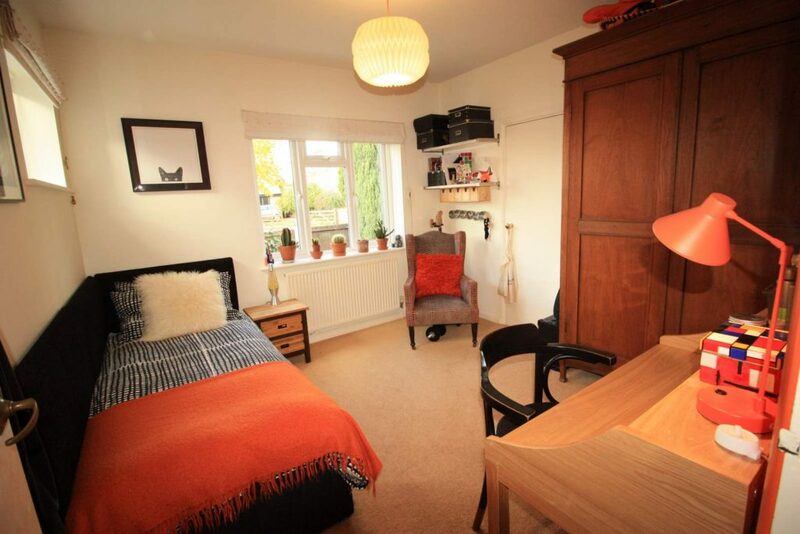 The renowned Cranleigh Cricket Academy and The Cranleigh School Equestrian Centre are nearby, with the Surrey Hills (an Area of Outstanding Natural Beauty) on the doorstep, perfect for walking, cycling and riding. There are a number of excellent schools in the area, both in the state and private sector. These include the renowned Cranleigh School, Pennthorpe, St Cuthbert Mayne Primary, St Hilary’s, St Catherine’s, Charterhouse, Royal Grammar School, Guildford High and Tormead. 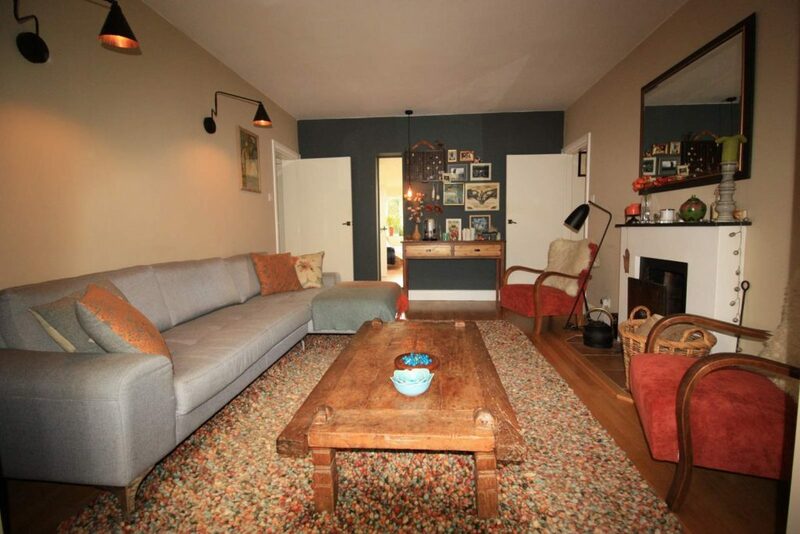 Sitting Room: 18’1″ x 12’1″ (5.52m x 3.69m) Featuring square bay window to front aspect with window seat and an open fire. 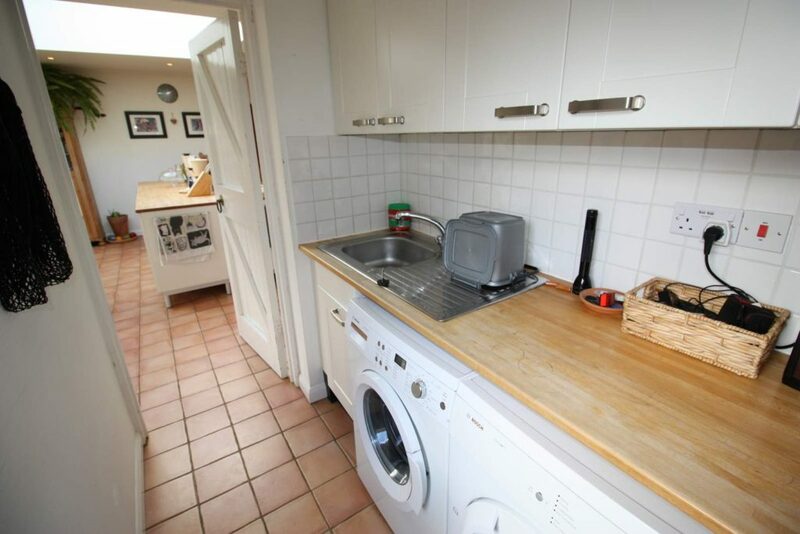 Utility Room: Comprising stainless steel sink, washing machine and tumble dryer, door leading out to rear garden. 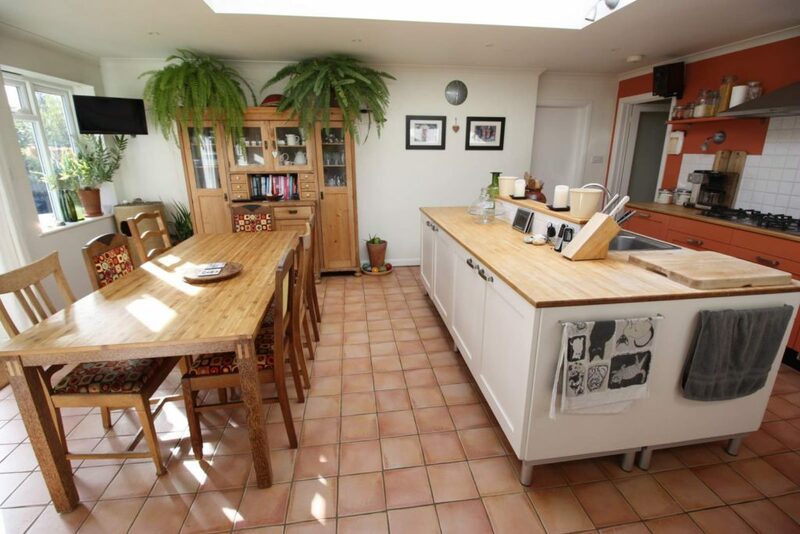 Kitchen/Dining Room: 19’9″ x 16’8″ (6.02m x 5.09m) Spacious room with lantern glazed roof. The kitchen benefits from integrated 5 ring hob with extractor fan, integrated fridge, freezer, dishwasher, electric oven and microwave oven. 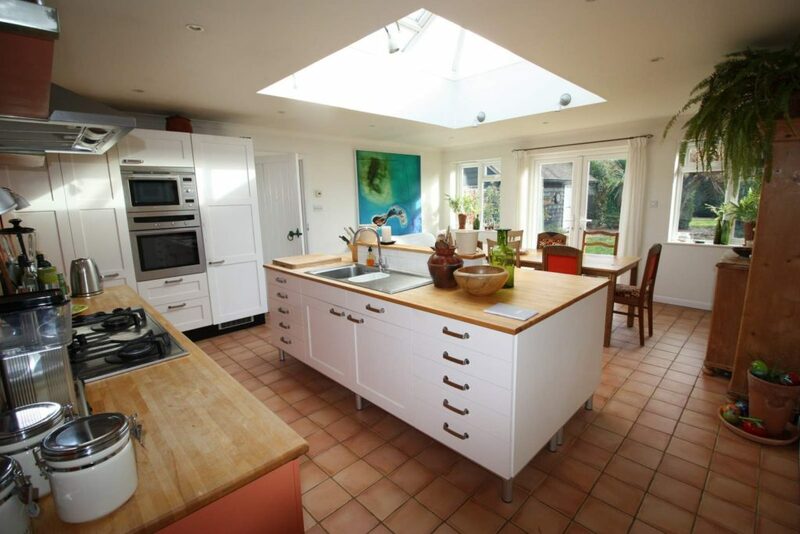 Island unit with inset one and a half bowl stainless steel sink with mixer tap. 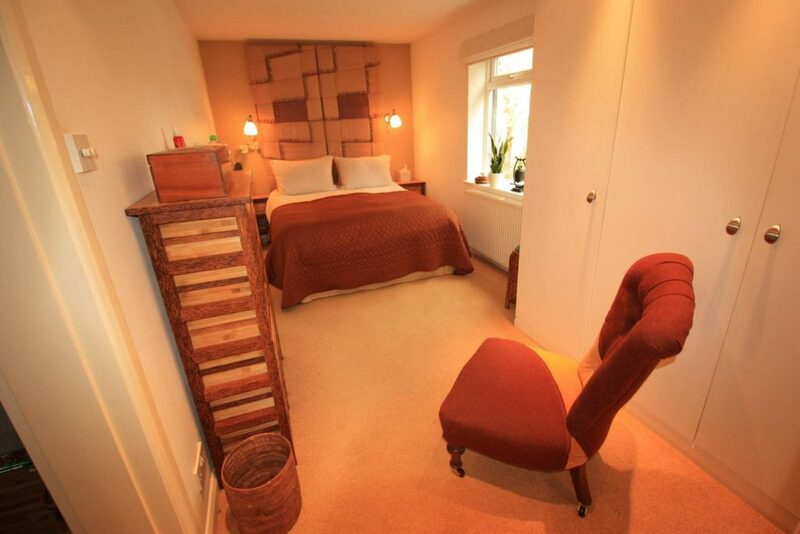 Bedroom 1: Double bedroom 16’1″ x 8’0″ (4.89m x 2.45m) with large built-in wardrobes. 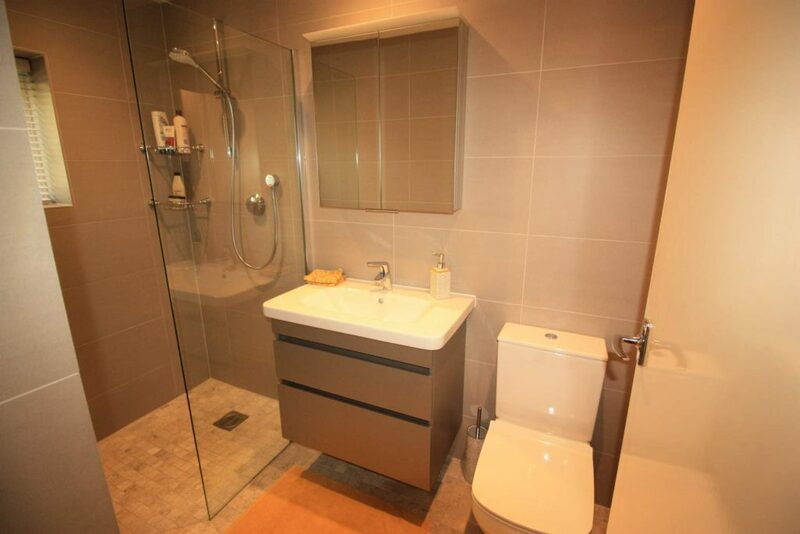 En-Suite Shower Room: Contemporary wet-room with walk-in shower, basin, WC and heated towel rail. 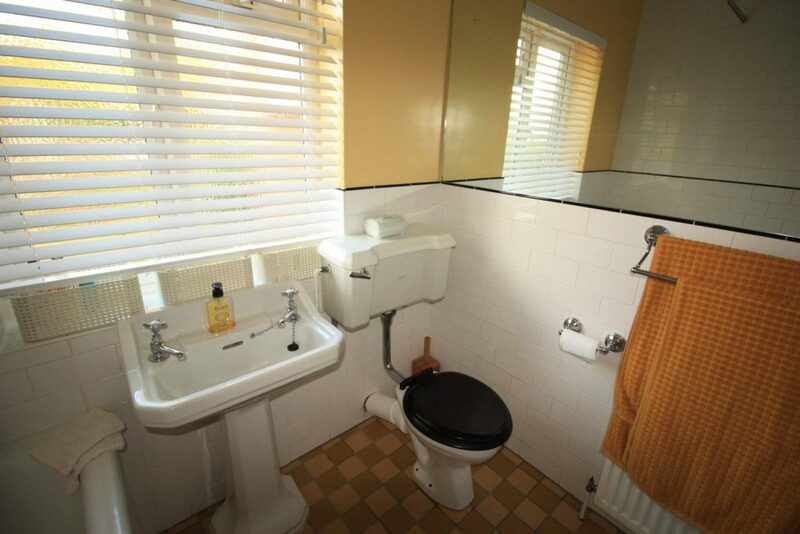 Bathroom: bath with mixer tap, electric shower, hand basin and WC. 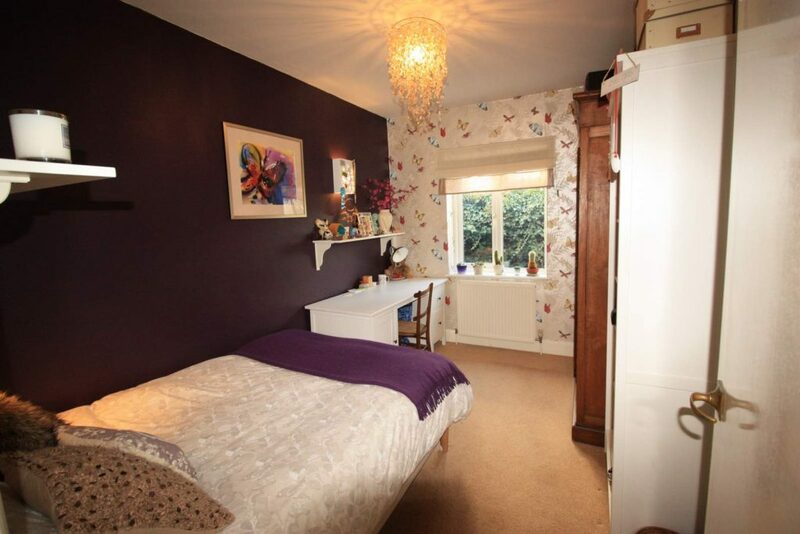 Heating: There is gas central heating throughout. 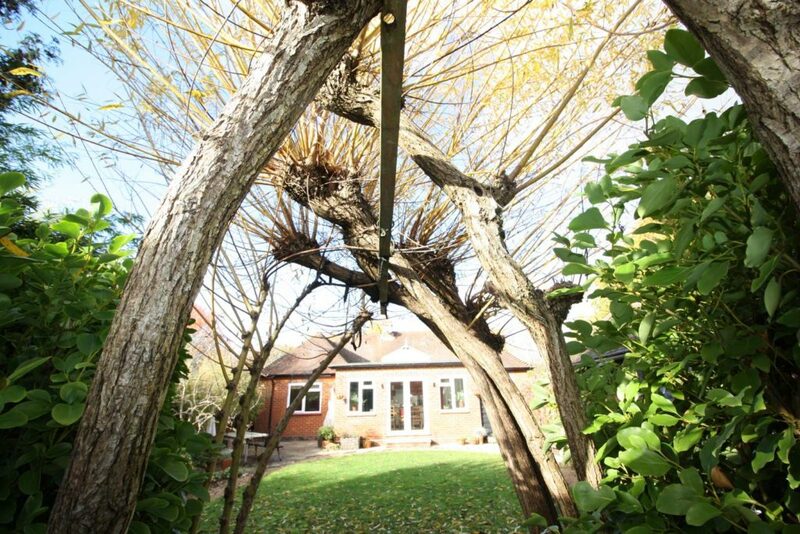 Garden: Landscaped front and rear with shrubs, plants and small trees. 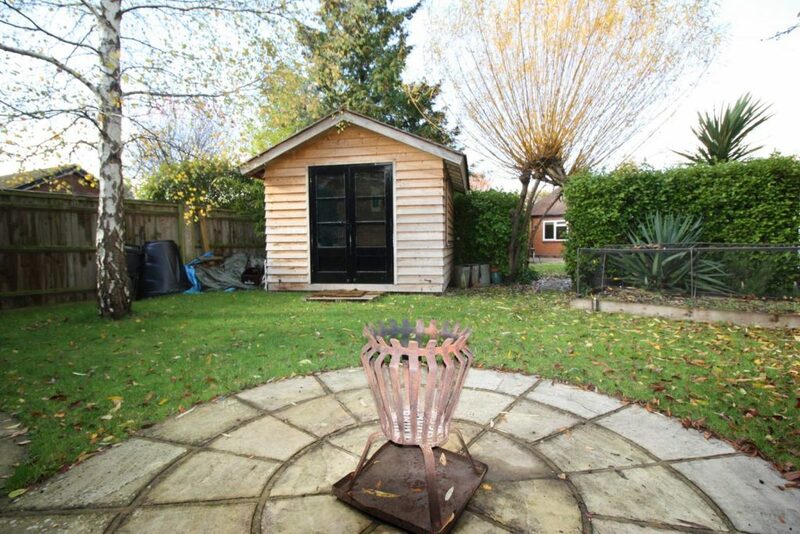 The rear garden benefits from a timber studio outbuilding with power and light. Garage and Workshop: Large garage with power and light with store room to the side.